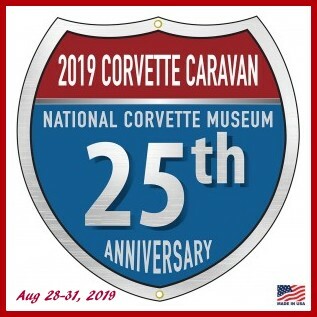 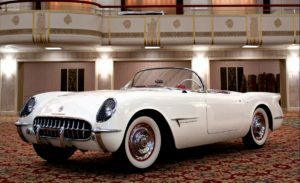 The purpose of this non-profit organization shall be to provide educational needs for those with Corvettes, and for the preservation, restoration, and enjoyment of all Corvettes. 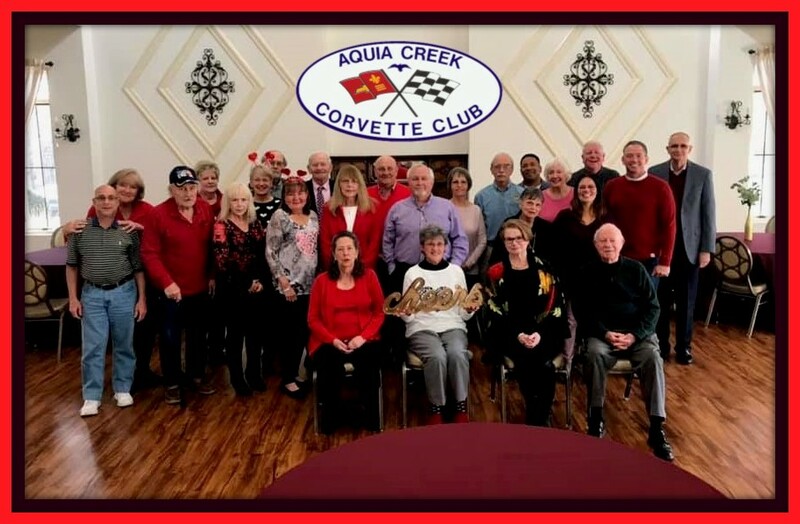 Aquia Creek Corvette Club (ACCC) was formed in September 1987 by a group of die-hard Corvette enthusiasts from Aquia Harbor in Stafford, VA. 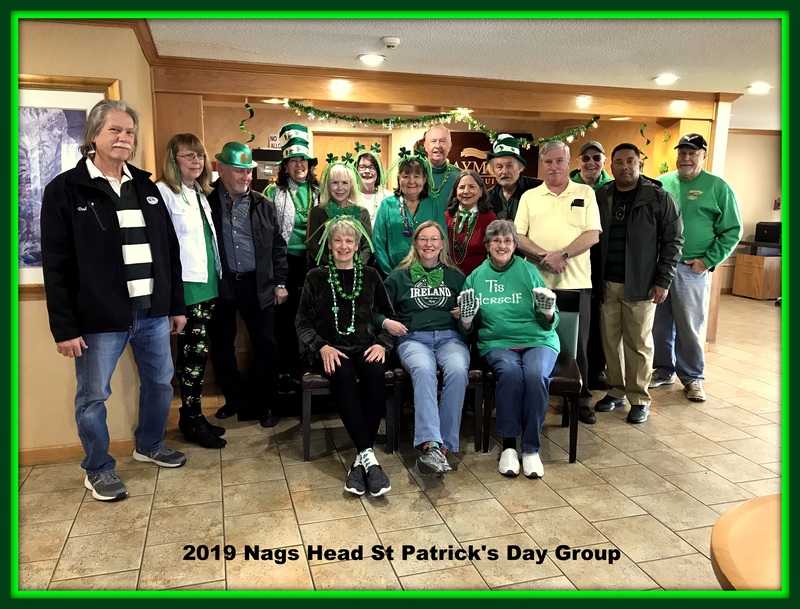 The name was selected reflecting the Club's geographic and historical origins in Old Dominion. 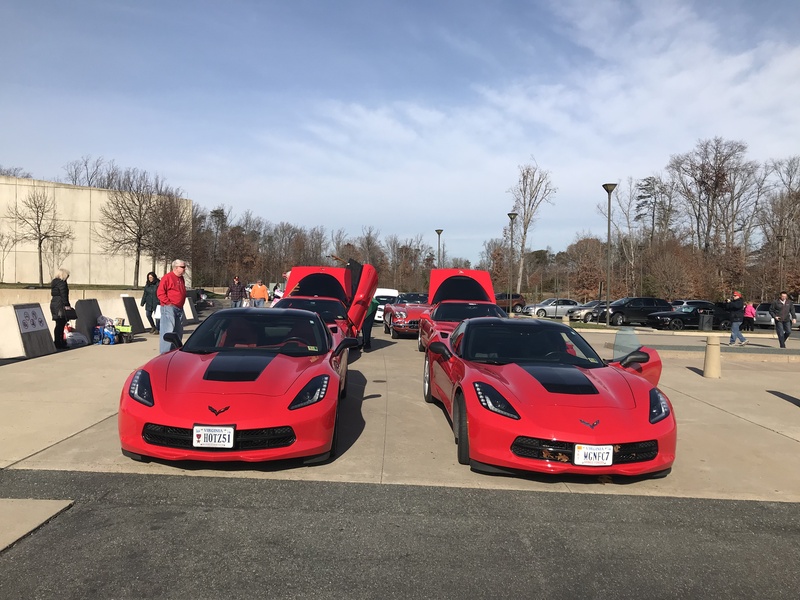 Through hard work and commitment, ACCC has enjoyed constant growth and now boasts nearly 60 members representing nearly 80 Corvettes, from a 1953 to 2015. 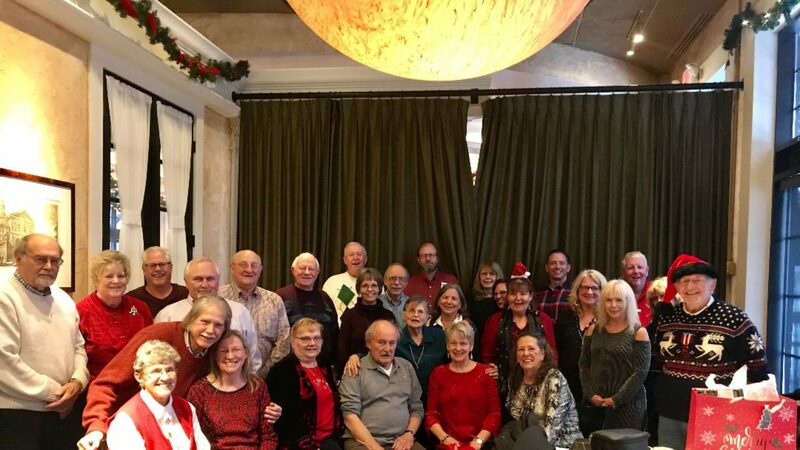 ACCC membership consists primarily of Stafford County residents, but has members from Prince William, Fairfax, Fauquier,Spotsylvania, Orange, Culpeper, Louisa counties and one couple from Florida. 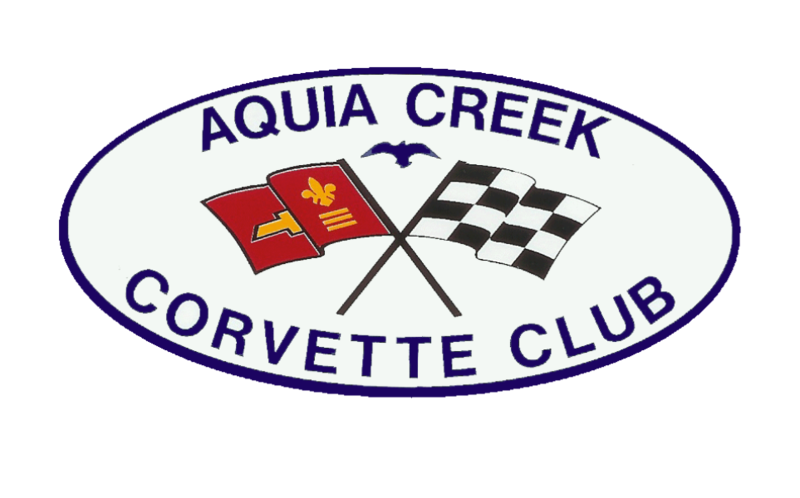 For additional information about Aquia Creek Corvette Club.